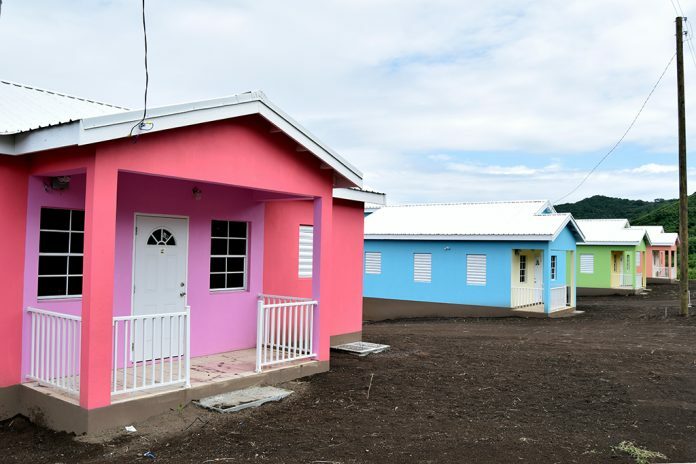 BASSETERRE, St. Kitts – The prime minister says the Federation of St. Kitts and Nevis will witness the largest and most effective delivery of capital projects in 2018, with projects that will see further improvements in the public infrastructure and the housing landscape in the country. That commitment was made by Prime Minister the Honourable Dr. Timothy Harris, who said these major developments will be led by the Team Unity government’s robust housing and public infrastructure programmes, which all continue apace. “Our first time homeowners’ programme has already facilitated ownership of some 317 applicants during the period 2015 to 2017,” he said. “Based on initial applications for the year just started, the demand for 2018 will significantly outpace last year’s number of successful applicants, which stood at 117 applicants. I am advised that the NHC continues with the HELP programme, which was designed to assist the poor and indigent with repairs and upgrades to their homes. The statistics made available to me indicate that 267 have benefited to date. With regard to public infrastructure, the prime minister announced that the resurfacing of the island main road is expected to start during the first quarter of the year. On top of that, construction work will commence on the Government Printery on Church Street and the customs building. It is also anticipated that work on the Coast Guard Headquarters will be completed this year. Private sector activity, particularly in the construction sector, is also expected to continue throughout the year. “We expect during the course of 2018 that Radisson Hotel will have its grand opening of Phase 1,” Harris said. “KOI Resort and Ramada will all cue up during the course of this year for their grand opening. 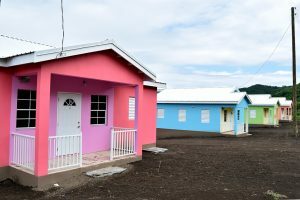 Meantime, a major hotel shall start Phase 1 of its construction in West Basseterre before the end of this month. 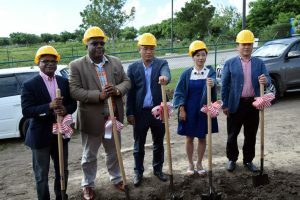 2018 growth then will be driven in part by robust construction activities, increase in stay-over arrivals, cruise tourism, our financial services, and business services,” he disclosed, noting that all these developments mean the availability of jobs for residents and citizens of St. Kitts and Nevis.